Home News & Update English Junior Pastry Indian Cup: Pastry Chefs are you ready??? Junior Pastry Indian Cup: Pastry Chefs are you ready??? Bakery Review magazine published by Hammer Publishers Pvt. Ltd. will be organising the second edition of Junior Pastry Indian Cup 2018 on 29 and 30 September 2018. India’s top teams of pastry chefs under the age of 23 will be participating in this two-day competition, which will be held at School for European Pastry (SEP), Andheri, Mumbai. Only Indian nationals from various parts of the country will take part to win the top prize, the best junior pastry chef title in India. A team must include two competitors and one mentor. The Mentor will also be a part of JURY- Member for Junior Pastry Indian Cup 2018. 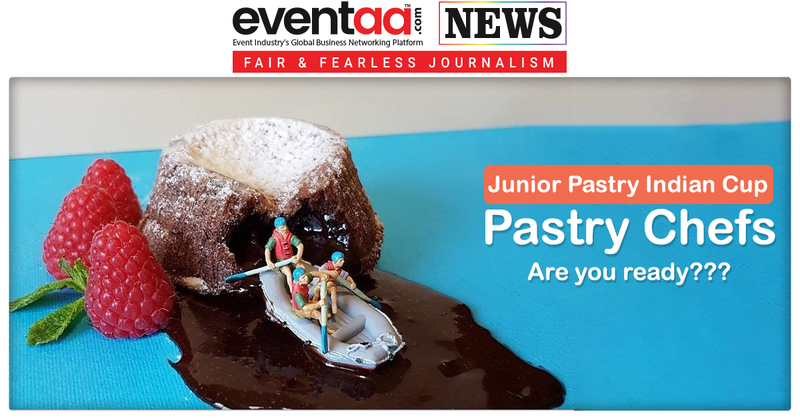 The Junior Pastry Indian Cup (JPIC) is co-hosted and facilitated by Bakery Review magazine, Epicure Frozen Food and Beverages Pvt. Ltd and School for European Pastry. This year, the theme of the competition is flying. The contestant teams will have to Create - Sugar Show Piece, Chocolate Show Piece, Individual Chocolate Bonbons, The Felchlin Chocolate Cake, Dessert on a Plate, Dessert in a Glass, Mini Pastries with CSM flour. Teams must explore new shapes, trace original lines and innovative decorative effects to give full rein to their imaginations, thinking outside of normal boundaries to create products of the required type. The participants should be proficient in sugar art, which includes boiling sugar, casting sugar and pulling sugar. The contestant teams will be judged on Artistic expression and technical skill, professional ethics and hygiene and taste. 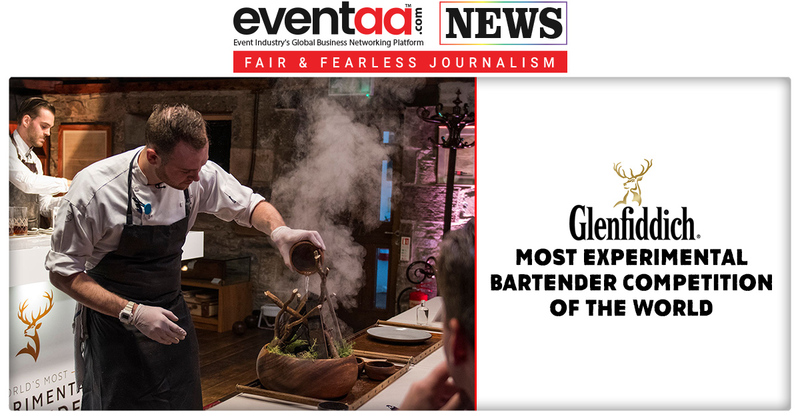 There are strict guidelines and parameters on which the chefs will be judged at every stage. 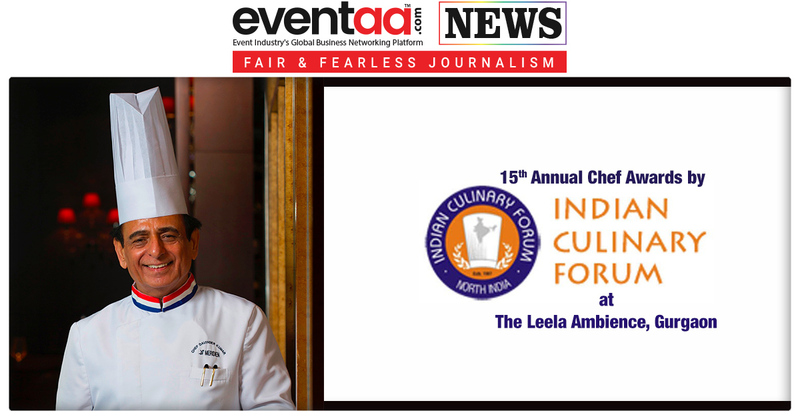 The pastry event will be mentored and supervised by Jury Committee which includes Chef Avijit Ghosh, Corporate Pastry Chef-Hotel Leela Ventures Ltd & Chef Vikas Bagul – Director & Teaching Faculty – School for European Pastry. The Indian winning team (2 Contestant & Mentor) of Junior Pastry Indian Cup will be sent to Italy, to represent India in Junior Pastry World Cup 2019 with an all-expenses-paid trip.